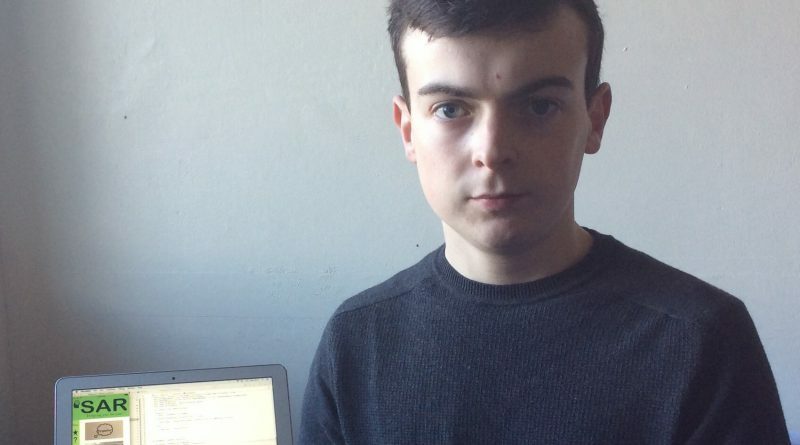 A teenage computer genius is hoping to help those his age who are suffering mental health issues with an innovative new app he has designed from scratch. Padraig Spillane, 17, from Ballygunner, Co Waterford, isn’t your average teen – wasting away his hours on PlayStation. 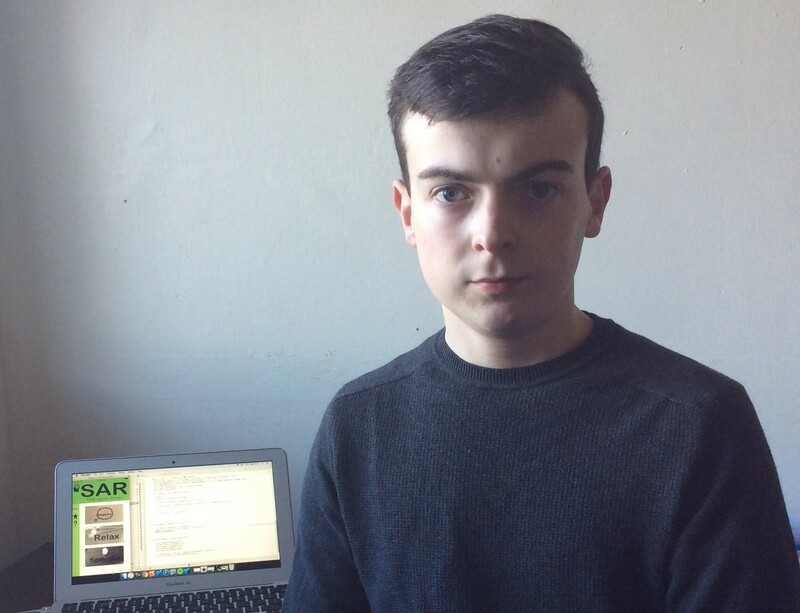 When he isn’t hitting the books at home, the sixth year De La Salle College pupil is mastering computer programming in his bedroom and he’s now set to release a new app called SAR – Support and Relief – aimed helping young people suffering mental health problems. “My generation is the first to live our lives on the internet,” Padraig said. “I think some of us are on social networks too much and it’s not good for our mental health – some feel inadequate, measuring themselves up against others on social networks and we aren’t all necessarily communicating one-to-one enough. Padraig has been working on the app with the advice of a mental health expert – who has guided him on the literature to insert into the technology and next he is looking to attract charities such as the Samaritans, to assist. And in the future he is aiming to insert artificial intelligence into the technology so that the app recognises information about its user – making the whole experience more personal for the young person. The app works by letting the user tap into different modes, from motivational, to relaxation and perspective – each guiding the user on how they are feeling. It even goes into explaining the psychology behind relationship turmoil, from family rows to girlfriend and boyfriend trouble. The user is given the option to add in their name, favourite motivational quotes and their most loved photos – as a way of sparking happy memories. “My generation is dealing with mental health a lot better,” Padraig said. “But, still this app, I believe will help combat the stigma that still exists in getting help. Young people can go through the app for advice and at at the end there will be help numbers for them to access support if they need it. 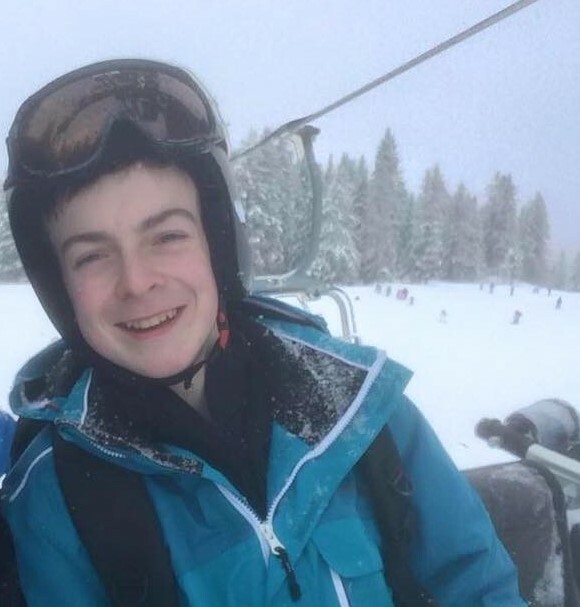 Padraig, who loves studying science and maths, is currently also studying hard for his Leaving Cert and he is looking forward to going to university to potentially study computer science. The student has previously developed a gaming app called balloonHop (correct) and made the move to produce the mental health app to help teenagers and young adults deal with problems in their lives. And the really amazing thing is Padraig is self-taught. “I just really took an interest in computer programming a couple of years ago and started reading up on it and watching YouTube videos on how to get started. “I like playing football and doing all the things teenagers like but computers are my thing and my mum even asks me to help out with her IT issues for the family business. The app will be free and Padraig is planning to launch SAR for Christmas – a particularly difficult time for many young people due to family rows and other issues.